We can help with diesel truck repair, whether you have a one off issue with a single truck, or need ongoing repairs and maintenance for a whole fleet. Contact us if you need a truck service, semi-truck service, mobile truck repair, or a mobile mechanic. We have a great team of experienced mechanics who are familiar with working with a wide range of diesel trucks - and that means we are skilled at solving even the most tricky issue we see. For a quick response, clear communication at all times, and a fair price for diesel truck repairs, you’re in the right place. Give us a call today. The great team here at On-site Heavy Equipment Repair Tacoma have years of experience in diesel truck repairs. If you have a breakdown, or there’s a fault on your truck, whatever the issue, we will be able to help. We can do everything from rebuilding or repairing your engine, to brake maintenance, diagnosis and repair, to fixing up your air conditioning so you don’t have to suffer with our climate. We know that keeping your equipment up and running is essential to your business, so we strive for quick response and repair times to keep you moving. Prevention is always better than cure. We can offer safety inspections to keep your truck safe, efficient and legal, and offer you the peace of mind you need. And spotting small issues during a routine inspection will always save you money in the long run too. Contact us at On-site Heavy Equipment Repair Tacoma to learn more about emissions tests, and other inspections for legal compliance, safety and the long term health of your truck. We are always happy to answer any questions you might have, or offer a friendly word of advice. If you’re operating a fleet of trucks, you’ll need a reliable maintenance and repair partner. That could be us. Give is a call to talk through options for fleet maintenance, and an ongoing repair and inspection contract. We are know to have some of the best mechanics in the business, and can offer attractive business rates for our service. There’s nothing else to worry about, once you have us on board, as we can perform regular maintenance tasks, and can come in on call, whenever you hit a problem with one of your fleet of diesel trucks. 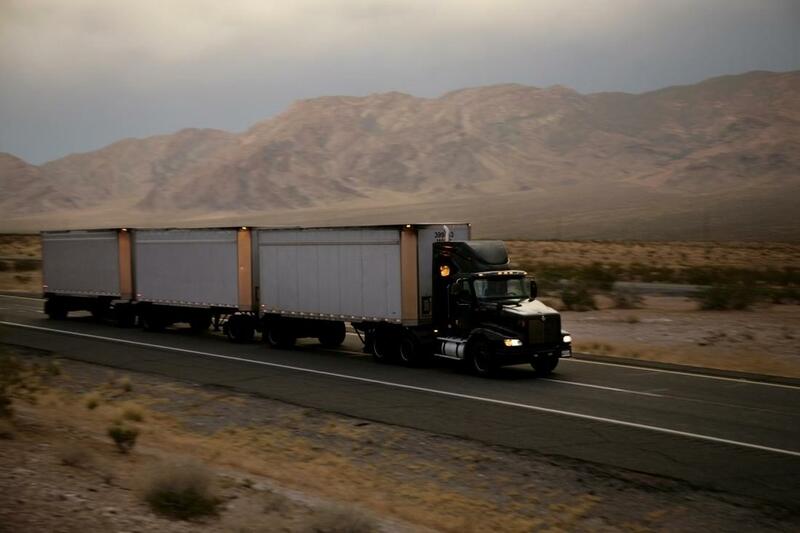 Whether you have one diesel truck, or a large fleet, we can help you keep your trucks safe, efficient, and in line with all relevant regulations. We know that having a truck down for even a short while is extremely damaging to your business, so we have quick response times, and a reliable and consistent approach to performing regular maintenance duties. This focus on customer service, and our understanding of what really matters to our clients is what makes us so popular in the Tacoma area. Give On-site Heavy Equipment Repair Tacoma a call if you need help!